Dynamics 365 has had a few different names since it came on the scene in late 2016. Now officially called Dynamics 365 Business Central, it promises to offer a seamless, integrated experience for Office users, and unlimited extensibility through the AppSource portal. Crestwood has been part of the Dynamics 365 story since it was in beta, and called Madeira. We’ve devoted resources to learning the ropes so you don’t have to. 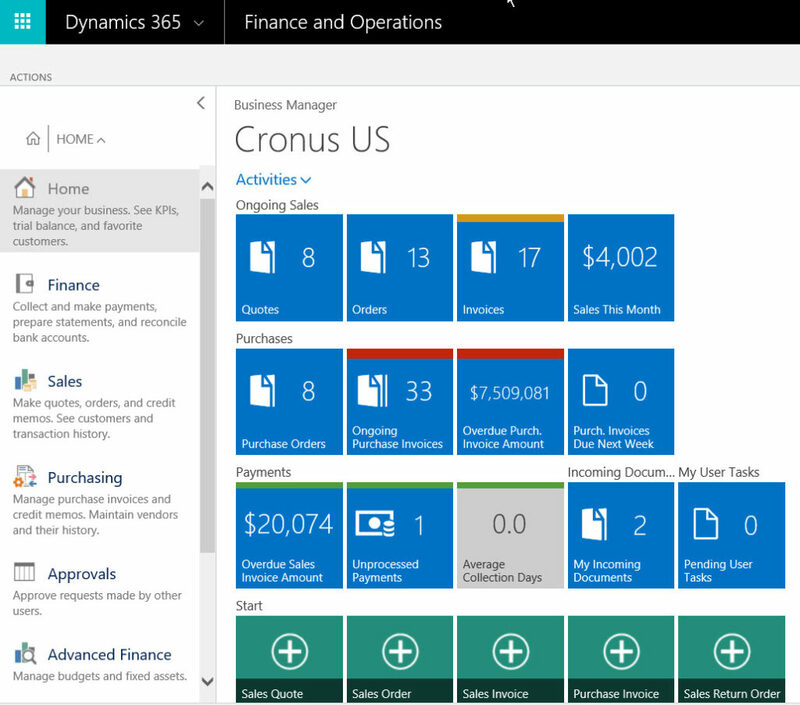 If you are looking for a simple to use cloud solution that has all of the features you need to run your business at unbelievable per user prices, Dynamics 365 Business Central may be the choice for you. Dynamics 365 Business Central is ideal for those looking for a cloud-based solution, who may be moving from a single-entry solution or a home-grown system. At-a-glance dashboard – with KPIs, trial balance and your best customers. 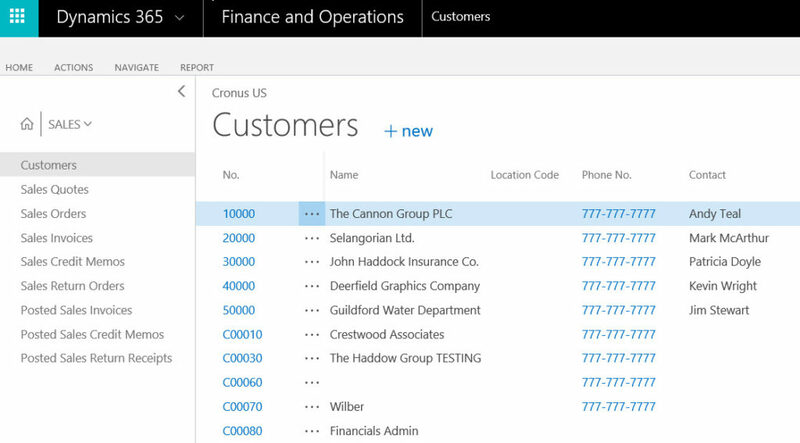 Core financials – collect and make payments, create statements, and handle bank reconciliation. Sales – create quotes, orders and credit memos. See customer information and transaction history. 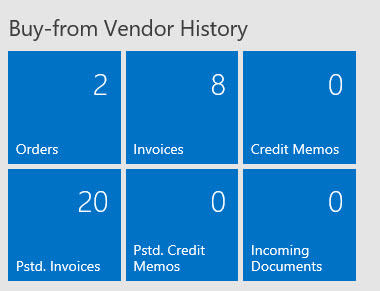 Purchasing – manage invoices and credit memos. Maintain vendor information and see their history. And all of these extras, right out of the box. Approvals – easily approve requests made by other users. Advanced finance – manage budgets and fixed assets. Self-service portal – manage timesheets and assignments. Setup and extensions – use wizard-based, step-by-step setup guides, view and change system settings and manage add-ons and extensions. As an early adopter of Dynamics 365, Crestwood truly embraces the radical change that it brings to the Dynamics market. With a team of very experienced Dynamics resources, we have immersed ourselves in this new offering for the last 24 months. We are hard at work creating our offerings for AppSource, and offer regular “get to know Dynamics 365” sessions for our clients who may be considering a switch, and new customers who are seeing it for the first time.